Encountering God through prayer and worship is what this event is all about. 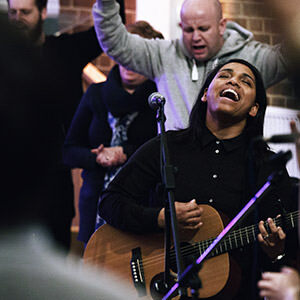 We enter into God’s presence, allowing space for the Holy Spirit to move and lead us as we worship and pray together. 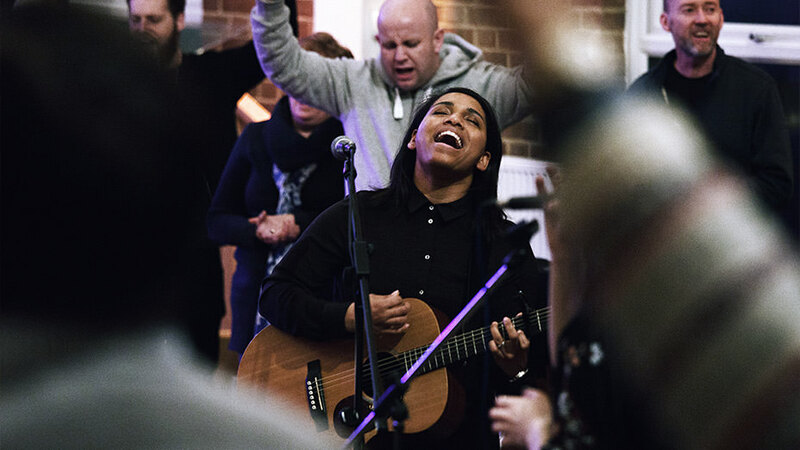 We believe prayer and worship are two powerful weapons God has given us to see change. Join in. See a playlist of songs that we frequently sing at regen.